SCORE! 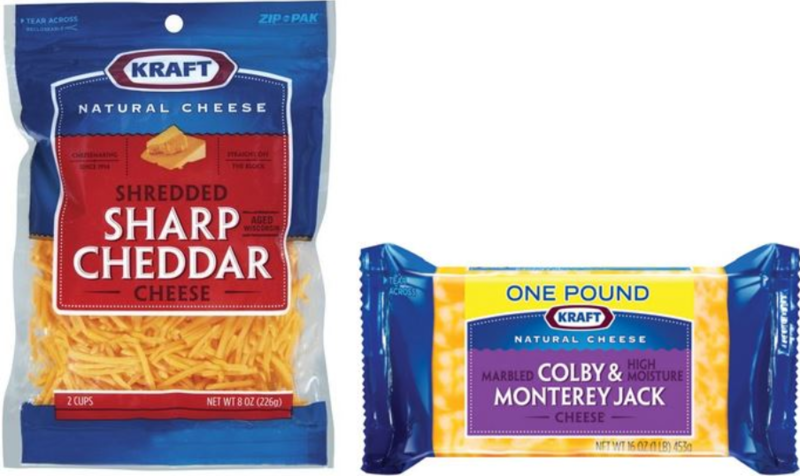 I love a good deal on CHEESE-especially KRAFT! Right now at Hyvee, you can score a NICE PRICE On Kraft Cheese, but it all ends today (3/6/18) So hurry on over and stock up! Buy (1) Kraft natural cheese at the everyday price, this INCLUDES shredded, chunk, or crumbles! *Shoppers Tip* Many Hyvee locations will keep this coupon at the checkout counter in case you don’t have one!